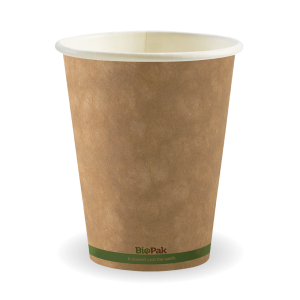 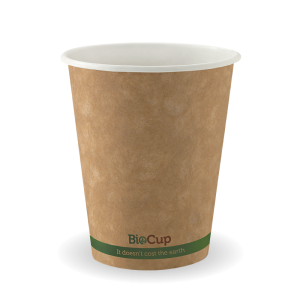 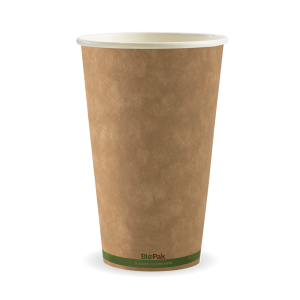 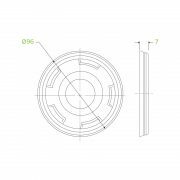 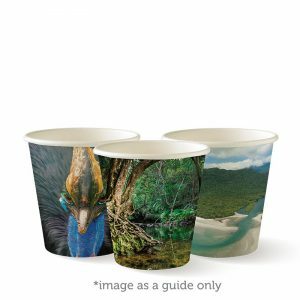 Our bioplastic PLA cup lids are made from plants not oil and are commercially compostable. 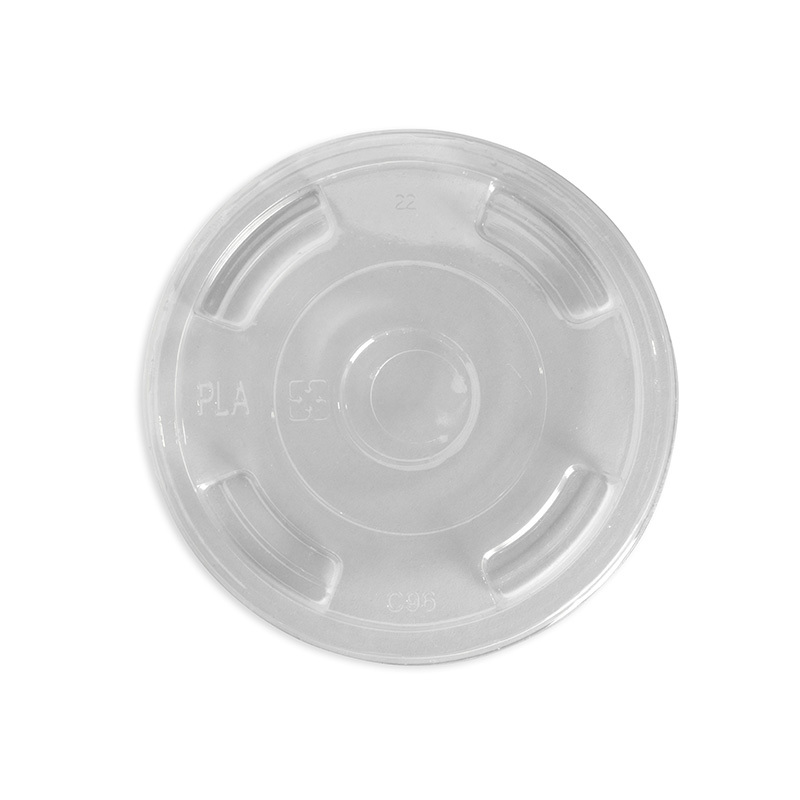 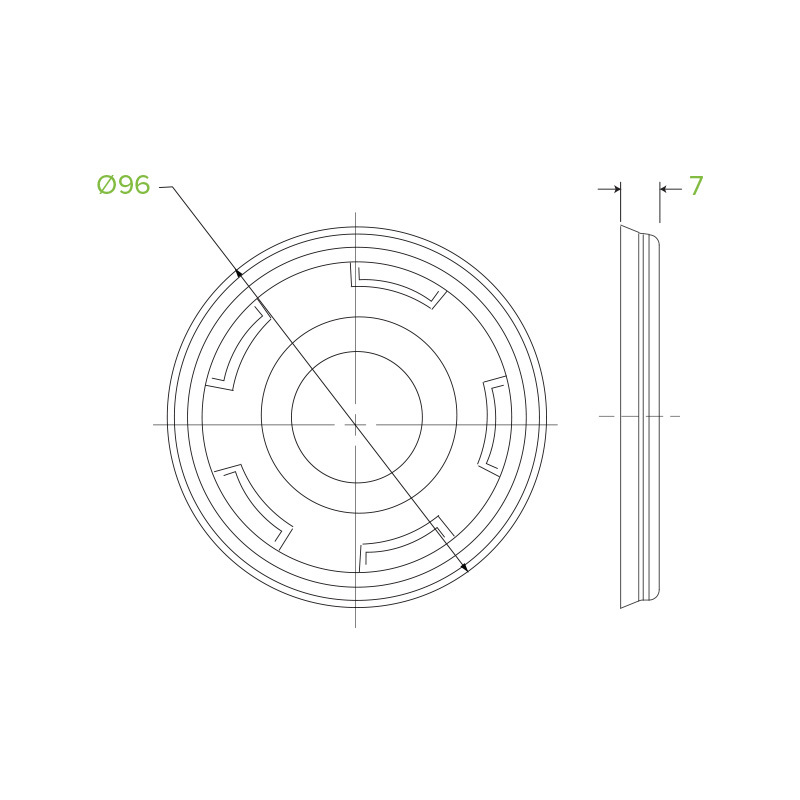 Note this lid is flat with a hole and is for cold use only. 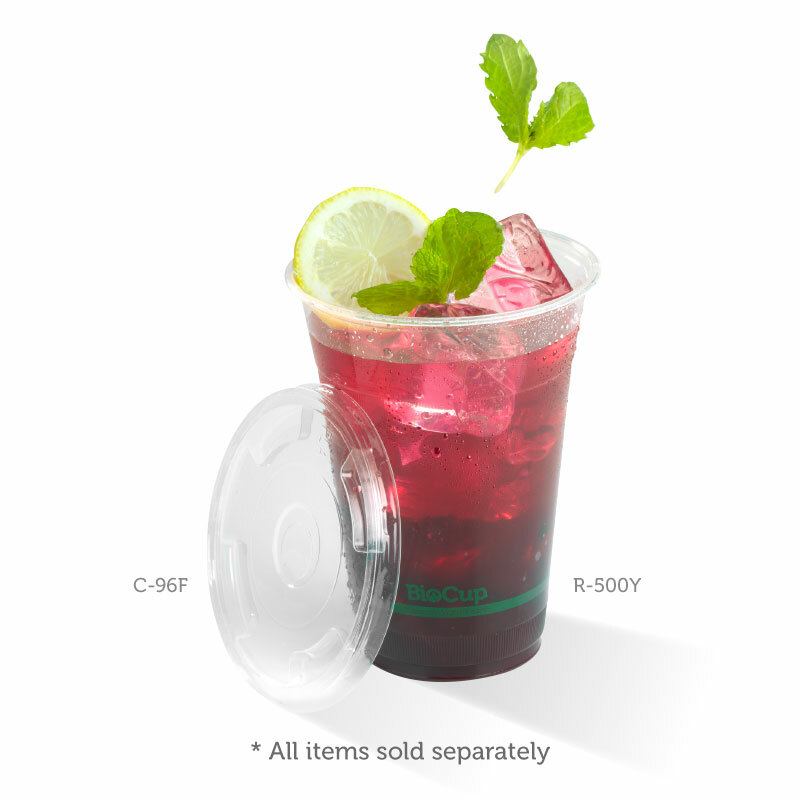 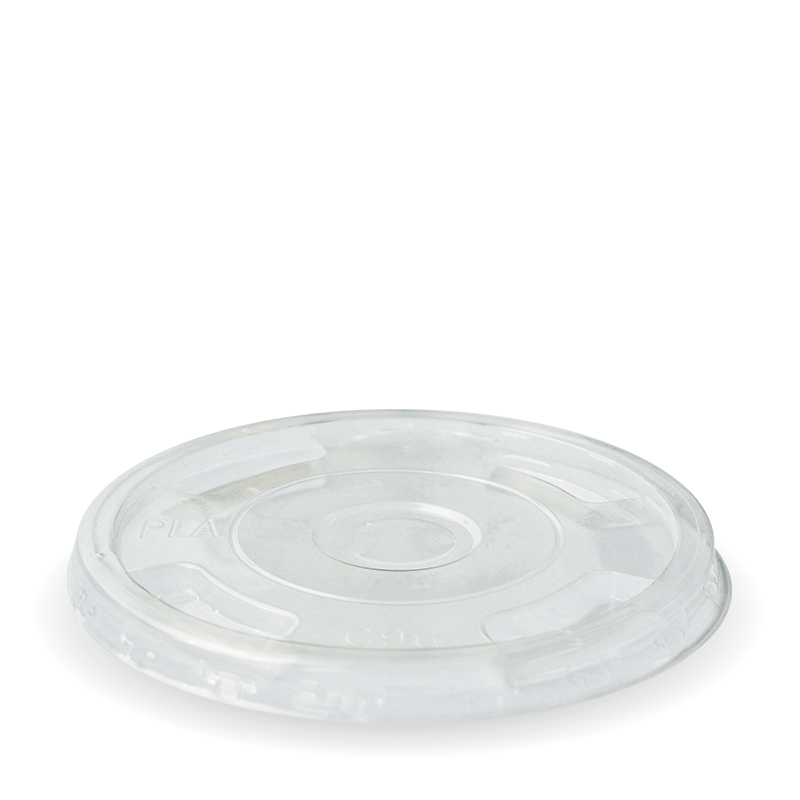 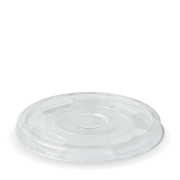 This lid fits our 300, 360, 420, 500, 600 & 700ml Clear BioCups.